Meng Wanzhou (孟晚舟, born in 1972), or Sabrina Meng, is Chief Financial Officer of Chinese telecom equipment giant Huawei. Meng is the 46-year old daughter of Ren Zheng Fei, founder and chairman of Shenzhen-based Huawei. Meng, who adopted her mother’s surname after her parents divorced, is one of four executives who hold the vice-chair role, while retaining her CFO position. In 2003, Meng established Huawei’s globally unified finance organisation, with standardised structures, financial processes, financial systems, and IT platforms. Since 2005, Meng has led the founding of five shared service centers around the world, and she was also the driver behind completion of a global payment center in Shenzhen, China. These centers have boosted Huawei’s accounting efficiency and monitoring quality, providing accounting services to sustain the company’s rapid overseas expansion. 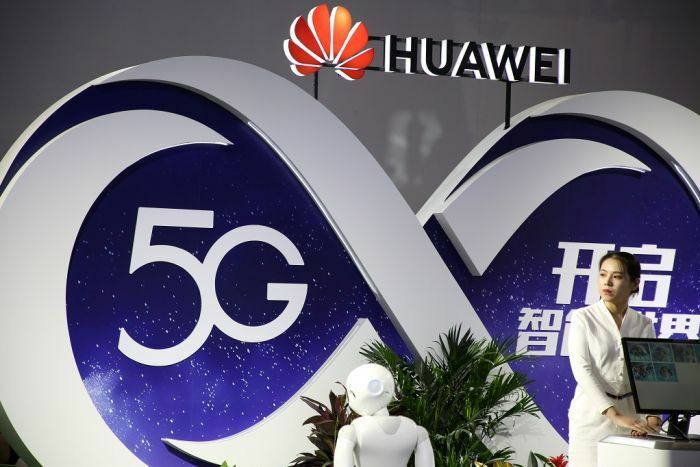 In recent years, Meng has focused on advancing detailed financial management at Huawei, working to align these efforts with the company’s long-term development plans. Ren moves in the highest government circles in China and founded Huawei after he retired from the Chinese armed forces in 1983, when the government disbanded its engineering corps. Born into a rural family in a remote mountainous town in the southwestern province of Guizhou, Ren rose to the equivalent rank of a deputy regimental chief in the PLA, according to his official Huawei biography. Ms Meng’s arrest could drive a wedge between China and the United States just days after President Donald Trump and President Xi Jinping held a meeting in Argentina where they agreed to a 90-day-truce to their trade war.